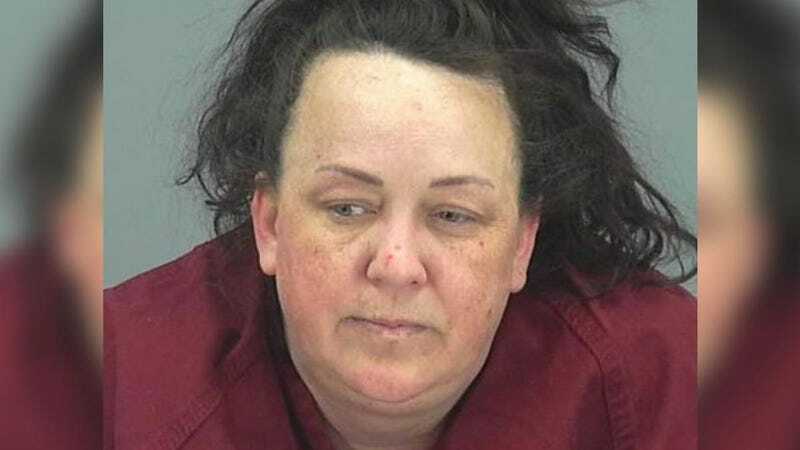 Machelle Hackney, creator of the popular family YouTube channel “Fantastic Adventures,” was arrested in her Maricopa, Arizona home last Friday on charges of the molestation of a child, child abuse, unlawful imprisonment and child neglect, NBC reports. Hackney, who goes by her maiden name Hobson, allegedly abused her seven adoptive children, ranging in age from 6 to 15, to force them to perform for her channel. Hackney’s two biological sons, Logan and Ryan Hackney, were also arrested and face charges for failing to report abuse. Her biological daughter contacted authorities on March 13, leading to their arrest. According to the Washington Post, Arizona authorities believe Hackney’s “Fantastic Adventures” channel, with over 700,800 followers and more than 250 million views, “was the reason for her mistreatment of her adopted children. She meted out punishment [off-screen], they said, when the young actors failed to remember their lines or otherwise didn’t perform as directed.” In the statement of probable cause, Hackney denied any abuses, and claimed she only spanked her children to punish them. The children reported being removed from school several years ago to focus on the videos. When they were interviewed by police, they appeared malnourished, underweight and with pale complexions and dark rings under their eyes. One of the children, when offered the chance to drink, guzzled three 16-ounce bottles of water in 20 minutes. Another child, provided a bag of chips, was reticent to eat, fearful that her mother would smell the food on her breath. A third said she had not been allowed to eat in two days. On Wednesday, YouTube said it demonetized the “Fantastic Adventures” channel when the video platform became aware of the arrest, but all of the content is still live and available for viewing.